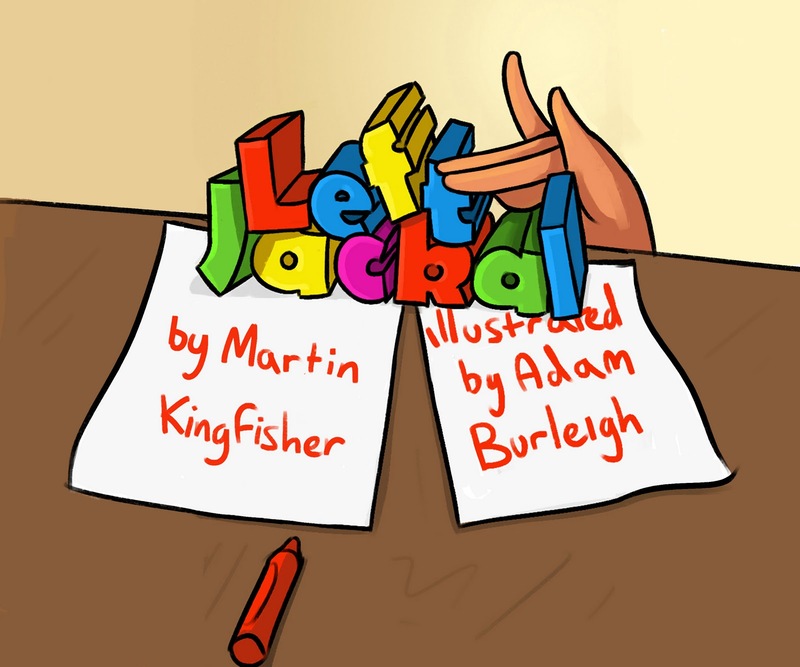 My book Left Jackal has become one of CJ’s favorite bedtime stories! We sit in the dark and I tell the story, pantomiming the illustrations. She is working on making a jackal with her own hands — she does a pretty good job, though sometimes her jackal has 3 ears. Two nights ago, her mom looked in on CJ while she was sleeping; CJ woke up a little and said, “Make sure the jackals get to sing.” She was dreaming! About my jackals!